ODM January 2018 day 29 – HER STOLEN CAR WAS RETURNED WITH MONEY! Thinking that it was peculiar for a car thief to waste time the owners driveway,Erin filed on police report for her stolen automobile. She didn’t have to wait very long, however, when on the next day, Erin’s husband saw a police officer talking to a woman who had returned the car with a note and cash left inside. The note read: “Hello, so sorry I stole your car. not see the car until this morning and I said, that is not my car. There is some cash for gas and I more than apologize for the shock and upset this must have caused you. If you need to speak further with me, I am……… and my number is……… So, so sorry for this mistake. marrying his granddaughter Bathsheba) that led to his suicide and his disgrace. Pray seriously now! NOW OPENED! NOW MEETING: LEKKI PRAYER MOUNTAIN, NOW MEETS AT PERMANENT SITE, JUST BESIDE OANDO FILLING STATION! call +234-807- 6863 FOR DETAILS! 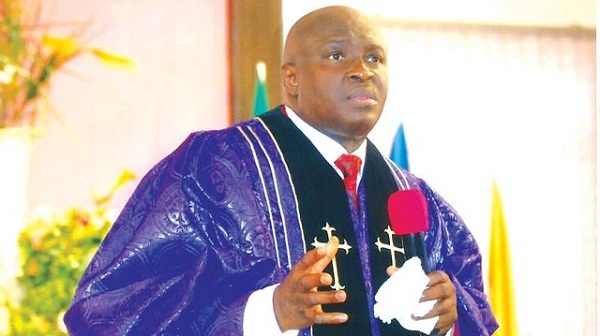 PRAYER POINTS ODM January 2018 day 29 : Take song 3: Because he lives…….  Thank God for today’s word and pray as you are led!  Jehovah! Jehovah!! Restore all that I have lost in my past(pray it seriously).  God of David, let deadly mistakes of 2018 pass over my life, family, and ministry in Jesus name.  The mistake of others shall not bring tears into my soul! Still pray about this year as you are led now. Pray in tongues! 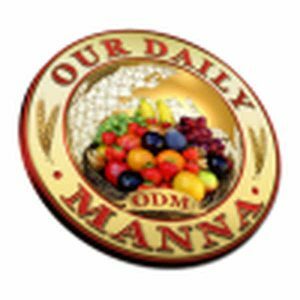 READ Our Daily Manna Devotional 19 April 2018: ABISHAI WAS WRONG! KNOW HIS TIMETABLE! Next Post:ODM January 2018 Day 30 – WHY I LAUGHED IN THE SHOWER!